Our services span the spectrum from minor home projects to both modular homes and custom homes built from scratch. 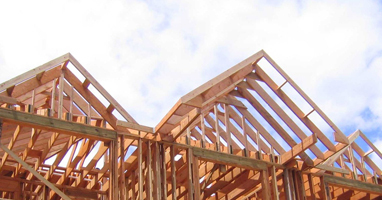 We employ skilled professionals in all aspects of home construction. If you are energy conscious, we can equip your home with a wood burning outdoor furnace, install a conventional oil or gas system or even install a combination system. To learn a little more about us or view samples of our work, select your interest from the menu on the left side of the screen.